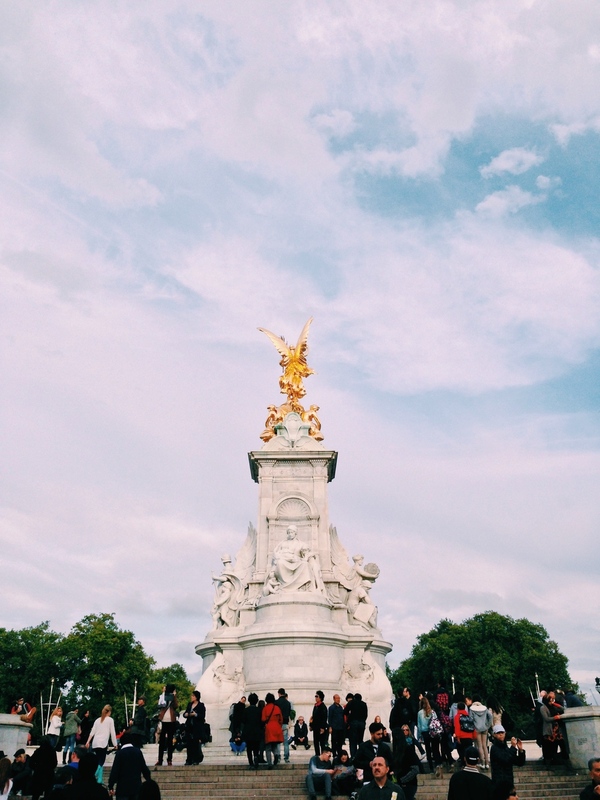 More shots from our time in London. It was gray, gloomy, and drizzly--just what we had hoped for! 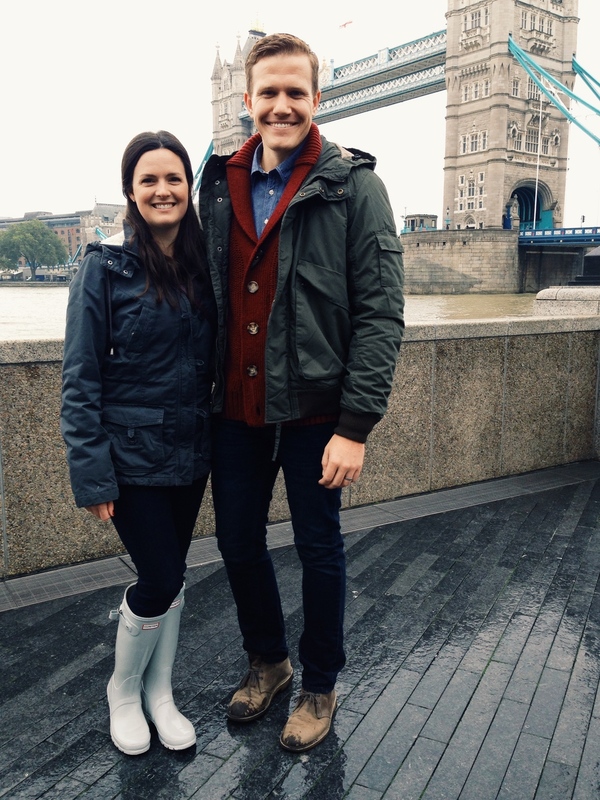 We love adventuring around cities together, and this was the perfect Fall excursion! And there was even some Harry Potter magic thrown in there, yippee!!! Posted on November 18, 2013 by Lauren Wilson and filed under travel and tagged travel London Fall Europe vacation HP harry potter Big Ben.